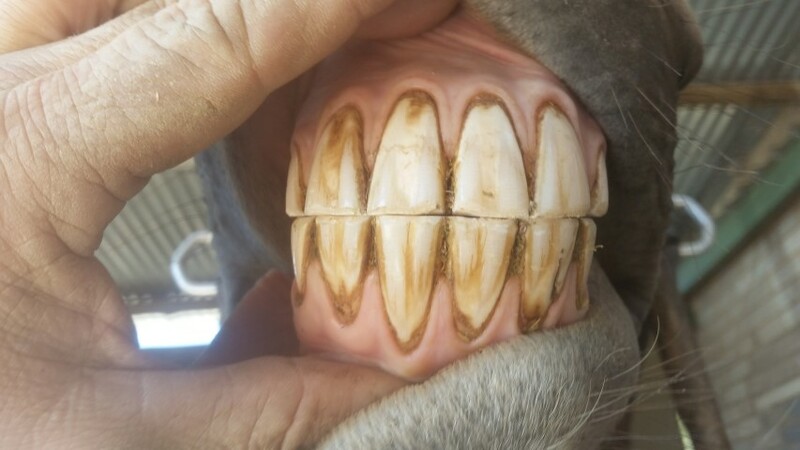 As an Advanced Certified Equine Dental Technician, Steve will ensure your horse receives the best expertise and care on offer. 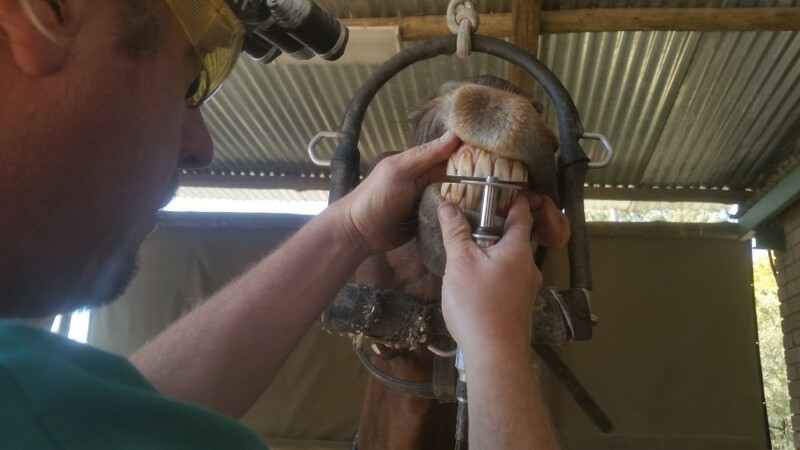 Equine Dentistry is fast becoming a recognized profession, with equine dentists working alongside vets, farriers, horse physiotherapists and chiropractors. Continued research is being conducted around the world, proving it is essential in the routine care for your horse. Steve offers a full range of services such as checkups, performance floating, incisor reduction and realignment, extractions and molar balancing. Keep up to date on your horse’s health so that you can avoid your horse developing any problems, resulting in unnecessary suffering…. Steve is based in Howick, Kwa-Zulu Natal but travels around South Africa visiting clients regularly. So please do get in touch even if you’re not in the immediate area. For anyone interested in learning to become an equine dental technician, there are numerous schools and apprenticeship programmes available. I offer apprenticeships and training, more information on schools or apprenticeships can be obtained by emailing me or contacting me by phone. If you are a technician or vet and you are looking for any blades, burrs or specialised tools I have a good base of companies from which to source what you are looking for. Please do not hesitate to contact me.